When it comes to preserving historical buildings, it’s crucial that the best materials are used. This means selecting durable, long-lasting products that are easy to apply and will help enhance the beauty of the historical site. 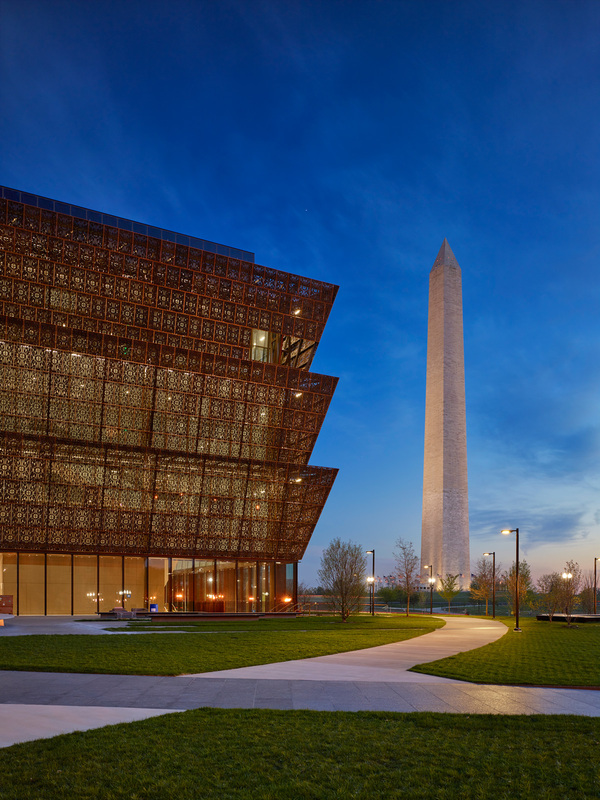 The National Museum of African American History and Culture is the newest Smithsonian added to Washington, DC. This gorgeous museum is a grandiose addition to the National Mall, and is currently the greenest building on the block. One of the popular features within the museum is the Contemplative Court. 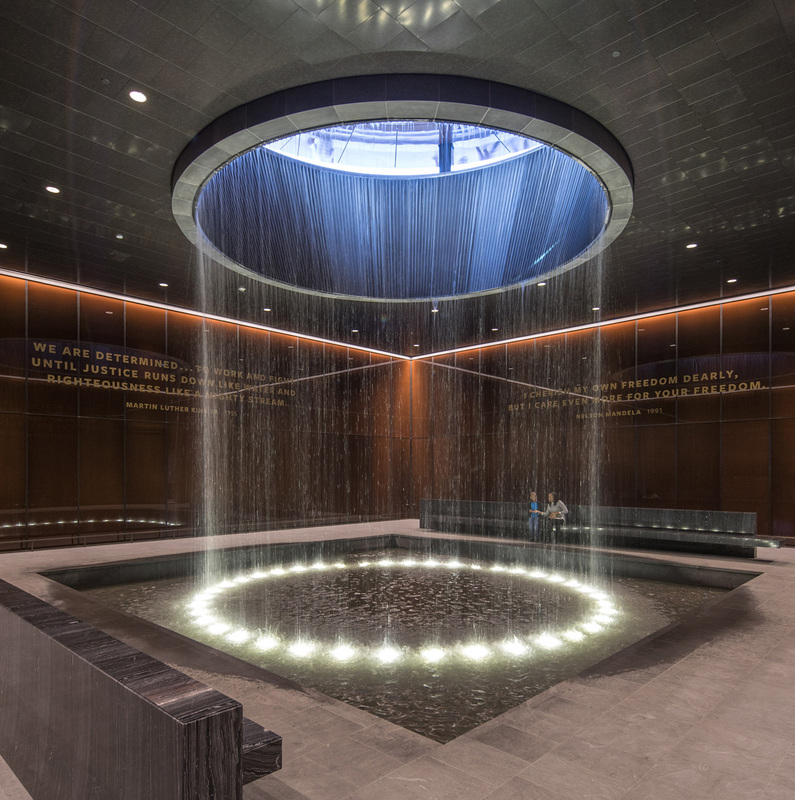 The room is characterized by the glass oculus from which water cascades into a pool below; natural light filters through the oculus, filling the room with light and casting the waterfall’s reflection against the court’s surfaces. The ceiling, which is comprised of single-skin aluminum panels, is coated in Lumiflon FEVE resin. Because of the constant exposure to the water in the Contemplative Court, using an FEVE fluoropolymer helps preserve the state of the museum’s interior. Lumiflon has also been featured in historical restoration projects. 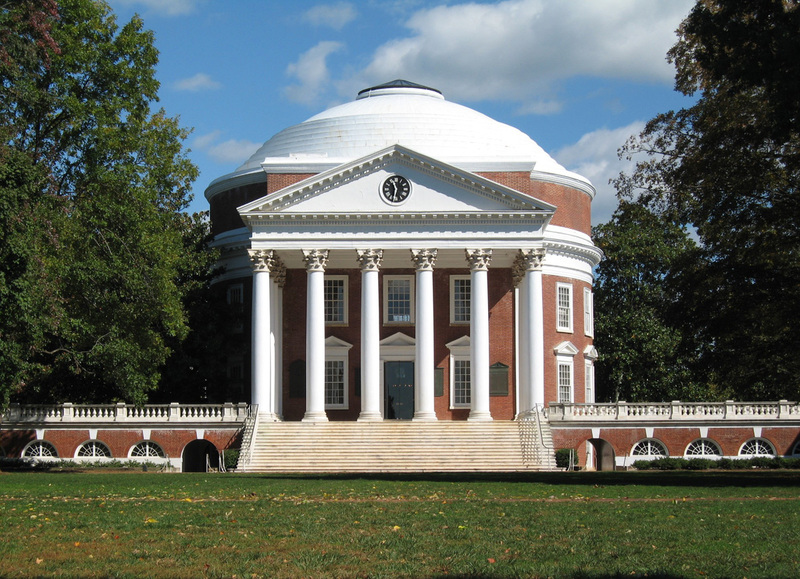 The Rotunda at the University of Virginia is an iconic structure that was designed by founding father, Thomas Jefferson. Through the centuries, the Rotunda’s roof underwent the test of time, enduring the blistering Virginian summers and its bitter winter for many decades. In 2013, the Rotunda was due for its first upgrade since the 1970s. PPG’s Coraflon was applied to the roof, after a team of experts deliberated on what coating system would work best with the Rotunda. Coraflon, a coating that utilizes Lumiflon FEVE resin technology, helped to revitalize the building. 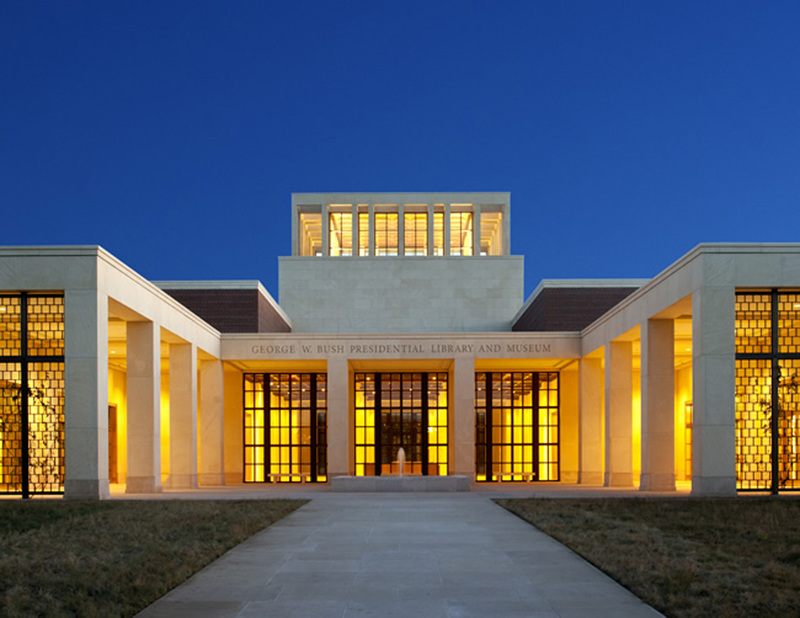 Another well-known site that features Lumiflon is the George W. Bush Presidential Library in Dallas, Texas. Coraflon was applied to the building’s exterior doors and metal trim to help preserve the state of the pristine, historical building. In the case of Lumiflon, its FEVE resin technology offers a plethora of benefits. As the world’s first solvent-soluble fluoropolymer, Lumiflon was formulated with superior durability, weatherability, corrosion resistance and color and gloss retention. Additionally, the product is able to be applied in the field, which makes it a great choice for a large variety of projects. It’s because of these qualities that make Lumiflon FEVE resin ideal for historical sites and other landmarks.